It is time for the most-awaited sporting event of the year. The 2016 edition of the Olympics will kick off in Rio on 5 August. Amid all the excitement for the Summer Games, the Russian Olympic contingent has been dealt with a massive blow following the doping scandal. With less than two weeks to go for the games, the ban by the International Association of Athletics Federation (IAAF) has banned 67 Russian track and field athletes from competing. Russia is now 67 players down from their initial contingent of 386 athletes after the Court for Arbitration of Sports turned down their plea to revoke the ban. The ban means that Russia will be sending their smallest-ever continent to this year's Olympics. Among the banned athletes are names who could have really turned the tide in favour of Russia. Often known as the Russian Usian Bolt, Sergey Vladimirovich Shubenkov is the 2015 Beijing 110-metre hurdle World champion. He is a two-time European Champion - 2014 and 2014 - and a 2013 World Bronze medallist. 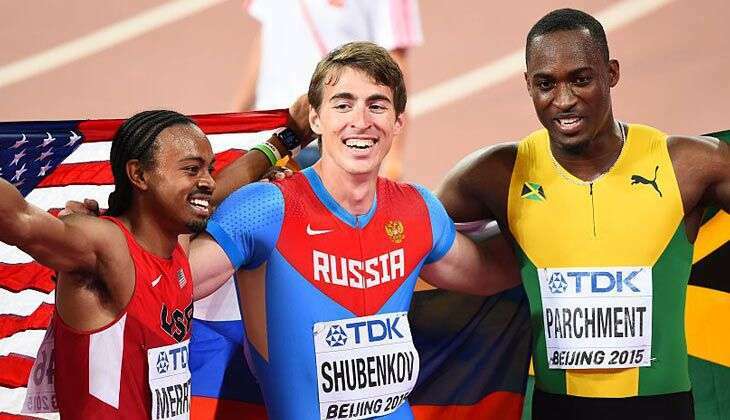 In the 2015 World Championship, Shubenkov recorded a personal best of 12.98s and edged past American Olympic defending champion Aries Merritt. Since the start of his career he has won five gold medals in international events. 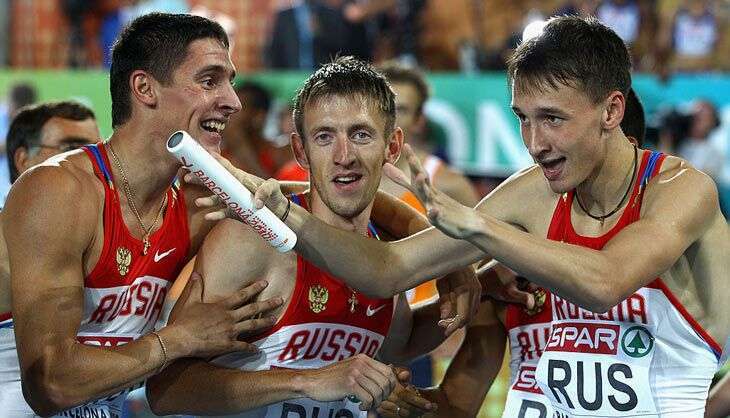 Maksim Dyldin, Alexey Aksenov, Pavel Trenikhin and Vladimir Krasnov of Russia celebrate winning gold in the Mens 4x400m Finalduring day six of the 20th European Athletics Championships at the Olympic Stadium on 1 August 2010 in Barcelona, Spain. With a personal best 45.12s in the Men's 400m, Krasnov is world #101 in the Men's ranking in the same category. 25 February 2009: Jumped 2.40m in Athens, making him the 11 man in the history to jump 2.40m or higher. 25 February 2014: He broke his own record to jump 2.42m in Prague. He has also won a bronze in the European Championships in Zurich. This female Russian 400m sprinter and 4x400m relay team member, has had quite a consistent record. Krivoshapka's big international breakthrough came in 2009, where she set a personal best of 50.55 s in 400m indoors and won the Russian indoor championships. Subsequently, she won the 400 m gold medal at the 2009 European Indoor Championships. Later that year, she recorded the second-fastest time in the world by earning a silver and clocking 49.29s the Russian national championships in Cheboksary. 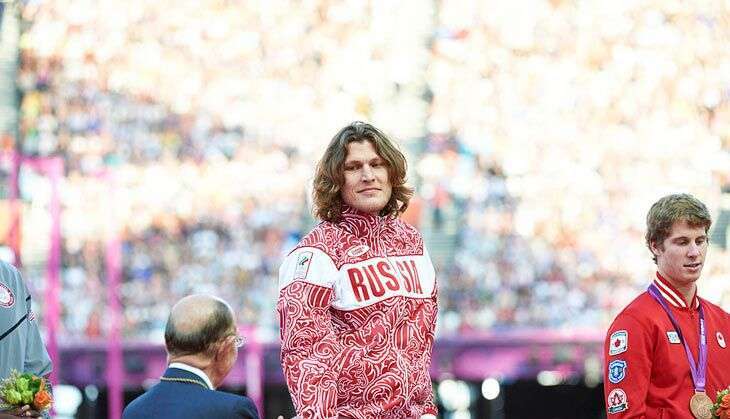 With a total of four gold medals and six bronze medal in her international career, she is one athlete who could have brought some glory to Russia while setting a personal record or two. This Russian high jumper won her first international medal at 2009 World Youth Championship in Athletics where she recorded a personal best of 1.85m to earn a silver. She also earned a silver at the 2009 European Youth Olympic Festival and 2009 Gymnasiade. In 2011, she broke a 17-year-old record by clearing a massive 1.97m to claim the world junior indoor championship. The previous record set by Desislava Aleksandrova in 1994. Kuchina also recorded her personal best of 2.01m by winning a gold in the 2015 Word Championship in Beijing. 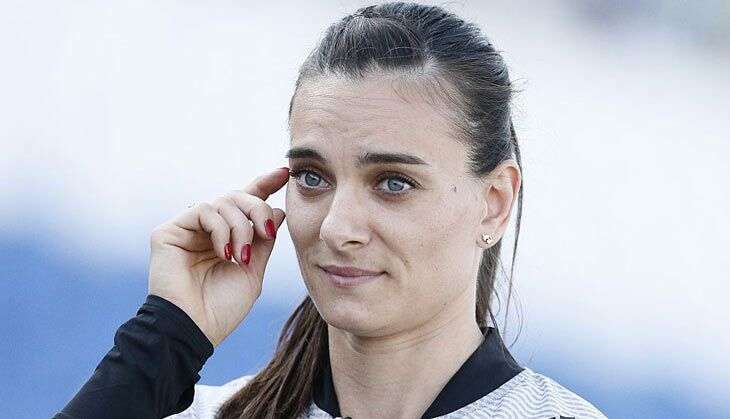 The absence of Yelena Isinbayeva, touted to be the greatest pole-vaulter of our time, will prove costly for Russia at Rio. Isinbayeva is a two-time Olympic gold medalist - 2004 and 2008 - and a three-time World Champion - 2005, 2007 and 2013. She is also the current world record holder in the event, with 5.06 metre to her name. With a mind boggling 21 gold medals in her bag, she is the first woman ever to cross the 5 metre mark. Named Female Athlete of the year by IAAF in 2004, 2005 and 2008, she is only the ninth sportsperson to have won World Championships in the youth, junior, and senior level of an athletic event. Russia's loss may prove to be other's gain as track and field athletes across the world are rearing up to cash in on the blow to the Russian contingent.